A modern casino or a game club can not be imagined without a roulette. For its 200-year history, roulette has become the most popular gambling in the world, the most interesting and dynamic. 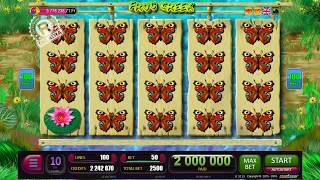 The game Roulette, developed by BELATRA, has long won popularity among players, and the slot machines with this game compete with many slot machines. Today we are happy to present your beloved Roulette in a new format - now online! This game is a classic European roulette with one "zero". The design of the gaming table is as close as possible to the real mechanical roulette. There is everything here: the betting field, and the so-called "track," and the wheel to which the virtual ball will be thrown, and even the table of "cold" and "hot" cells, that is, the numbers that most rarely and most often fall out recently. 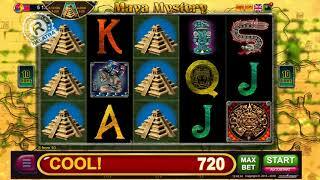 The player is offered with the help of chips to bet on the main gaming screen, as well as on the sector for oral bets. In the Rules, players can find the names and types of bets. After that, the player run spinning the roulette, after the falls out winning number is determined the total number of credits that will be credited to the player. In the game, there are many variants of rates from rates with a small 2: 1 odds (rates "Red-Black", "Even-Odd", "Small-Large") to rates with a maximum coefficient of 36: 1 (rate per number). Like all online games developed by BELATRA, "Roulette" is translated into 11 languages, which allows you to bet in the most popular game from anywhere in the world. 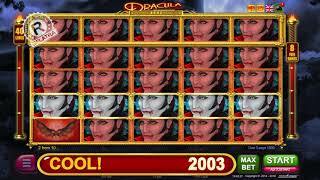 Bonus for each player - super-jackpot "Wheel of Fortune". To get a chance to spin the wheel, you need only do one thing: play! Each spin of the drums brings points jp into your piggy bank. The number of points awarded for one rotation depends on the current bet and denomination of the game. And when you collect 2000 points, two wheels will appear on the screen. Untwist the first wheel and get extra points, duplicate or triple the jp-scores during the next games or go to the big Wheel of Fortune. 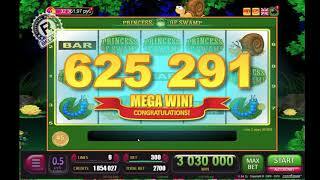 The main prize on it is the jackpot, the amount of which is indicated on the screen. You can play in game Roulette for free, without registering on our site. If you are going to play online roulette for real money, you will find it on online casino sites!